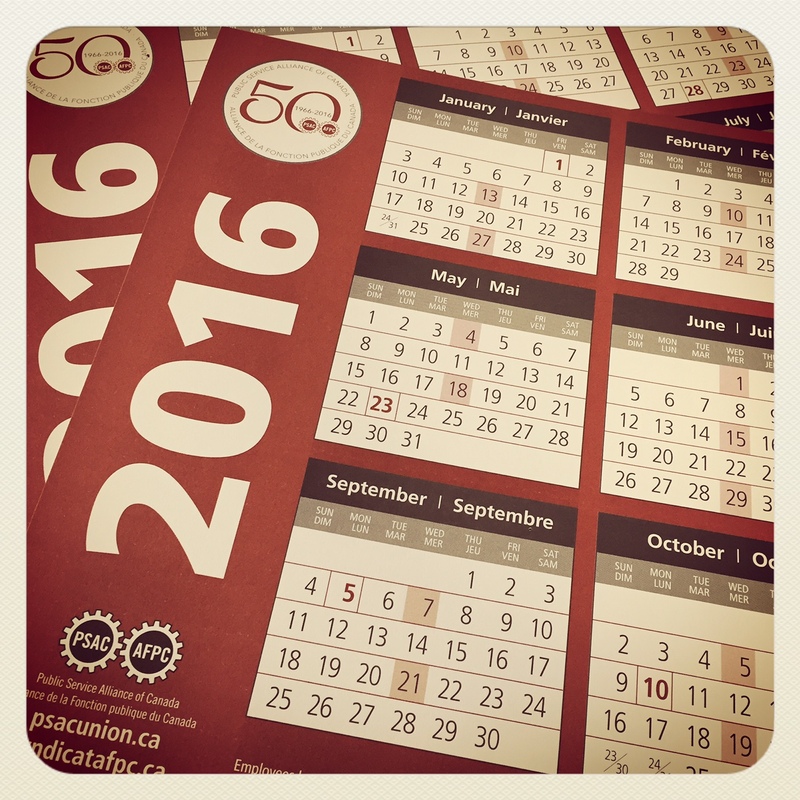 PSAC 2016 calendars are available for pickup on the 16th floor. Enter through 1600 and they are on top of the earthquake cabinet. Pick one up for yourself and your PSAC colleagues.